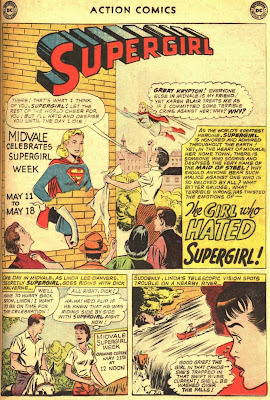 Supergirl: The Maiden of Might: Action Comics #305: "The Girl Who Hated Supergirl!" 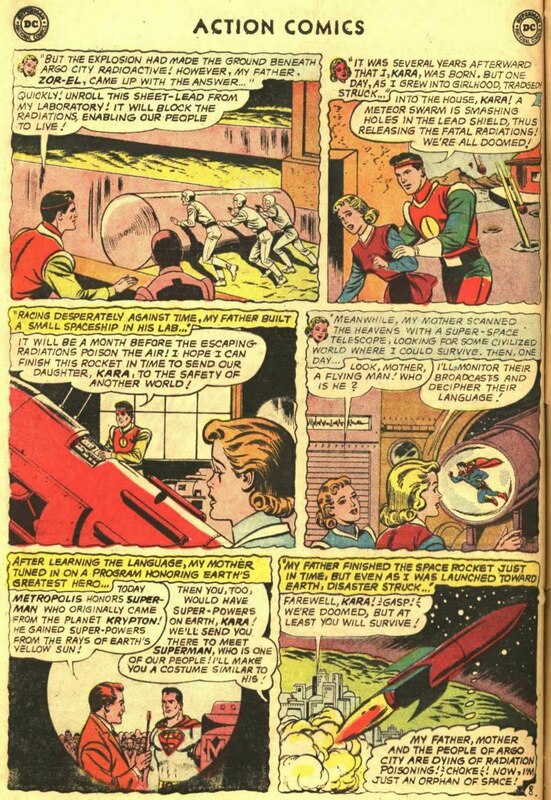 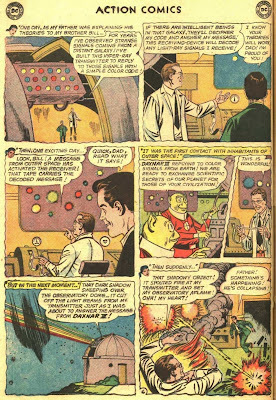 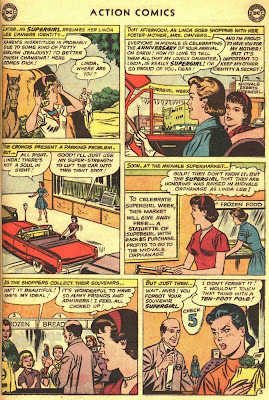 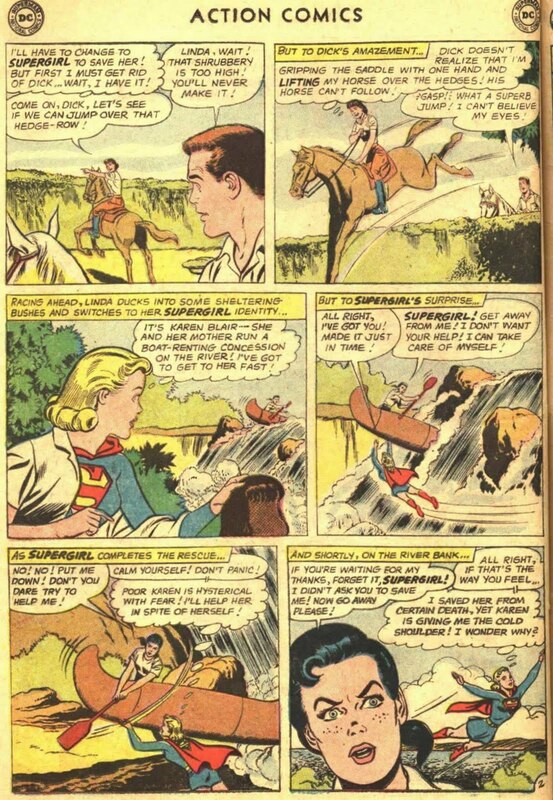 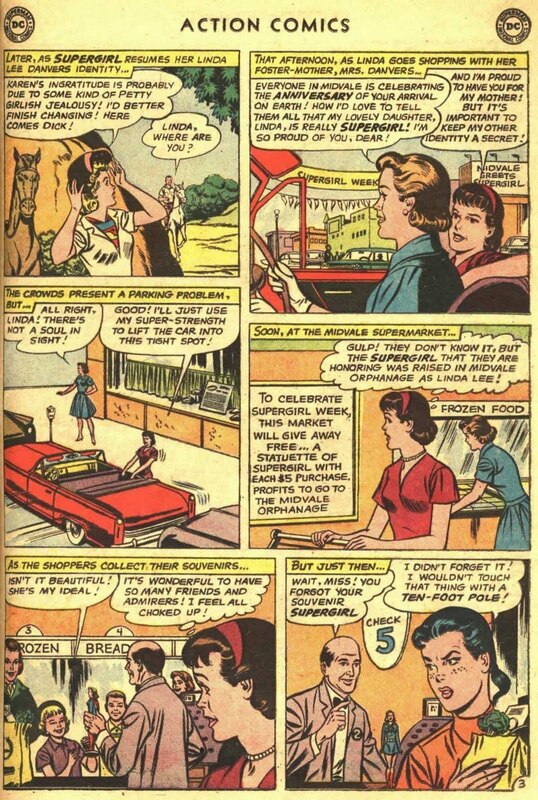 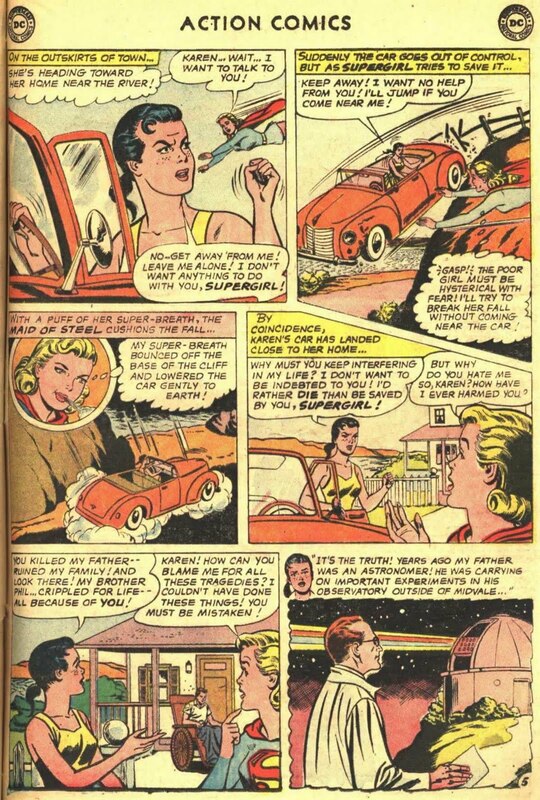 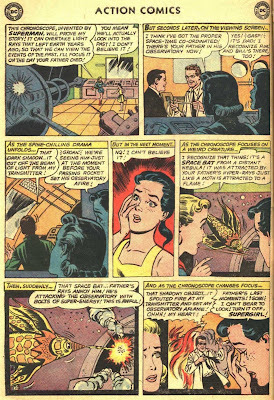 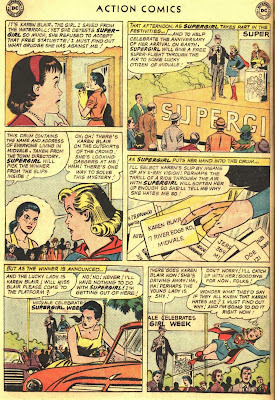 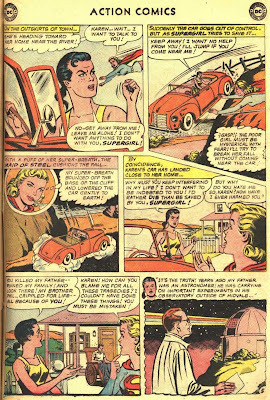 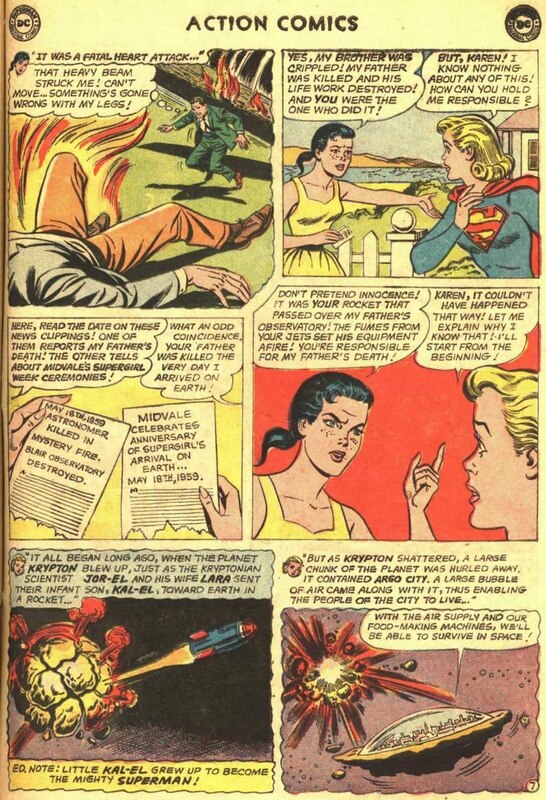 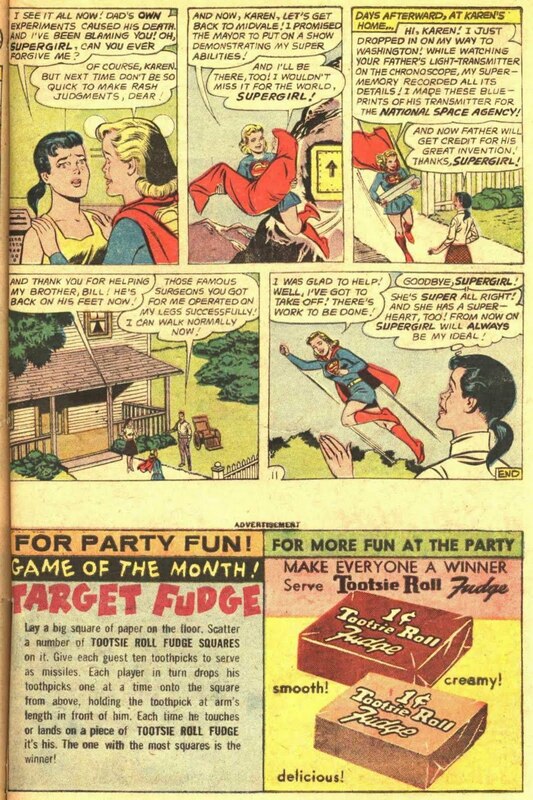 Action Comics #305: "The Girl Who Hated Supergirl!" 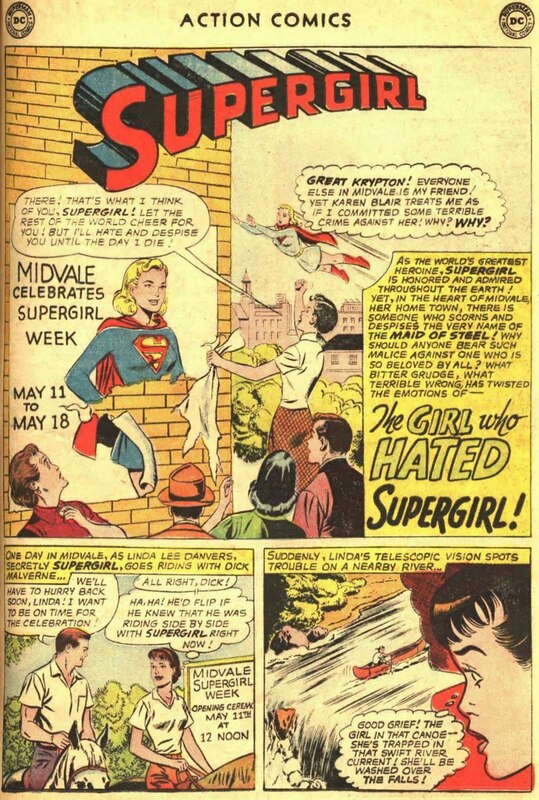 Note: This story establishes the date of Supergirl's arrival on Earth as May 18th. John Forte added as artist/inker of some panels by Jim Walker, 20th March 2010.
in Showcase Presents: Supergirl (DC, 2007 series) #2. 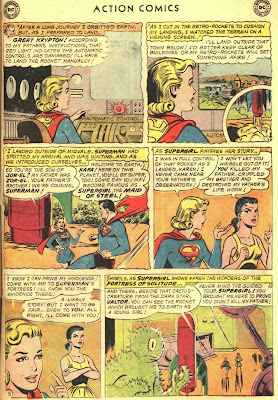 Action Comics #306: "The Maid of Doom!" 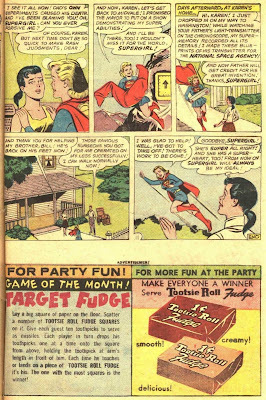 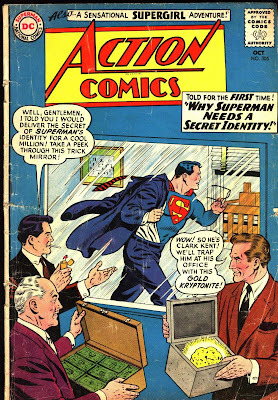 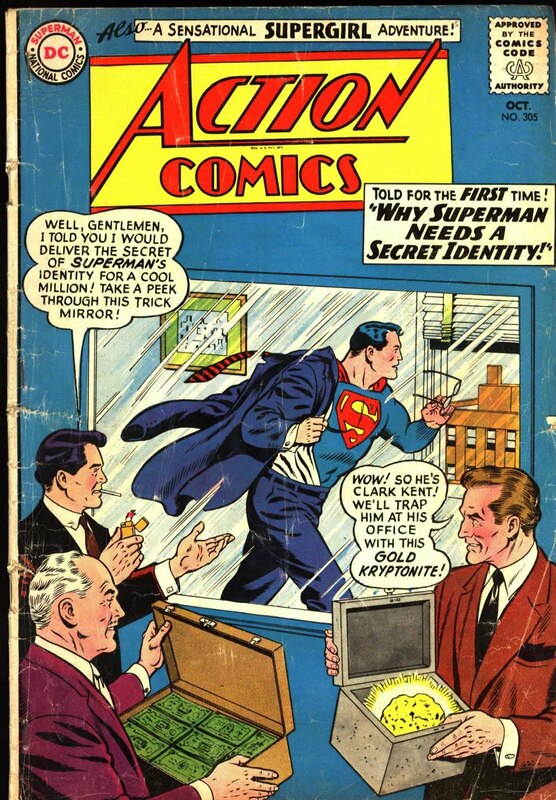 Action Comics #304: "The Maid of Menace!"